We manufacture and engineer fly ash bricks making plant that are available in Medium capacity- 10000 brick/day. 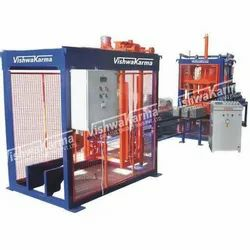 With immense market knowledge, we have been able to provide optimum quality Brick Making Machine. 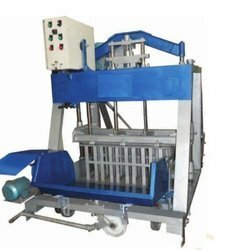 With enriched industrial experience, we are offering an exclusive range of Fly Ash Brick Making Machine. Owing to their longer working life and top performance, these are immensely admired in the market.